That's a pretty sharp contrast compared to today, where it seems the media makes an announcement about the growing obesity epidemic at least once a week. So what the hell happened to us? I've seen many other blogs and sites attempt to answer this question. Some blame the revised USDA food pyramid, others the supersizing of McDonald's menu choices, and still others on the fact that Americans are stressed and overworked. I think there's no one clear answer, but a cumulative effect of all of these factors. One thing's for certain: as a nation, we're not as healthy and active as we used to be. 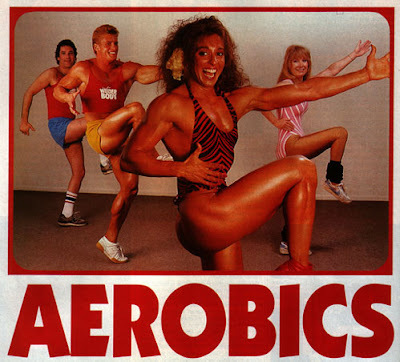 In some ways I think the 80s took the fitness fad to the extreme, but that's certainly better than the stagnant lifestyle many people lead today. Anyways, let's look back on this craze via some photos, shall we? Some of these were apparently scanned from muscle magazines and exercise equipment catalogs, so they're extra fun! They are wearing inappropriate shoes for aerobics which tells me this is some sort of dance/performing troupe, not a gym class. Nonetheless I would love to know what the instructor is saying to the other ladies...he's definitely checking out his example's gams. I'm sure there's a perfectly good explanation why he's working three hula hoops around his crotch area at once...damned if I know what it is, however. Damn, whoever took these shots is one pervy photographer. Is she working her glutes, or waiting for her pelvic exam? "Have fun"...maybe. "Look great" while doing it? Not so much. 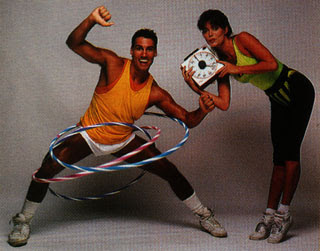 I never understood workout records vs workout tapes...it's hard to do the moves without actually seeing them. Wow. She looks like she's having too much fun on that machine, huh? Definitely would have been a good one for my Things That Look Gay But Aren't post. 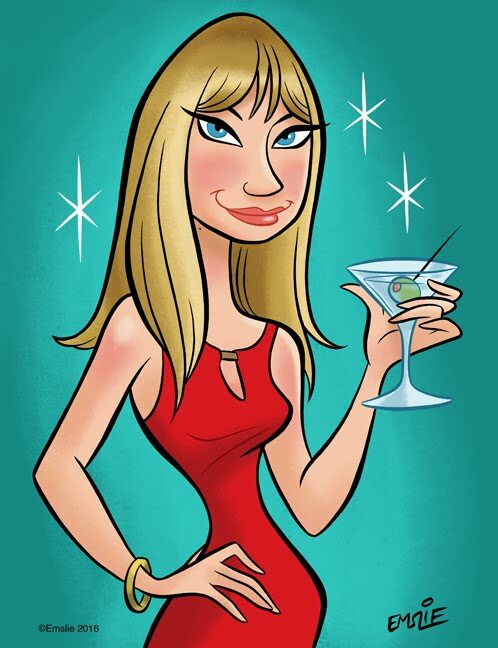 "Teal is definitely your color, Rico!" Three words: not tan enough. 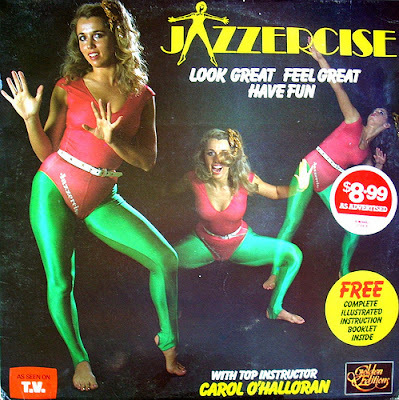 On second thought, maybe it was all of the ridiculous workout clothing that led people to the couch. Man.. I did my share of pumping iron in the 80's. Now that I'm trying to get in better shape, it's more about overall health inside and out. Have you seen America lately Pam? 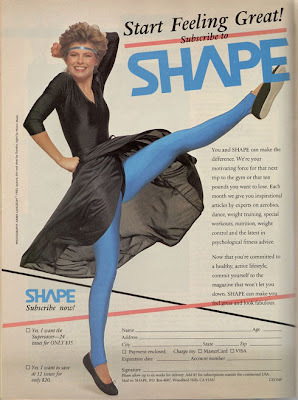 I think we need another fitness craze! This post sadly reminds me that I really have to get moving again. Went swimming the other day (first time in YEARS)....and was rather surprised that I was nearly out of breath after swimming just one length of the pool. Now I know I'm a poor swimmer - but sheesh....I shouldn't have been panting that hard. Ridiculous. 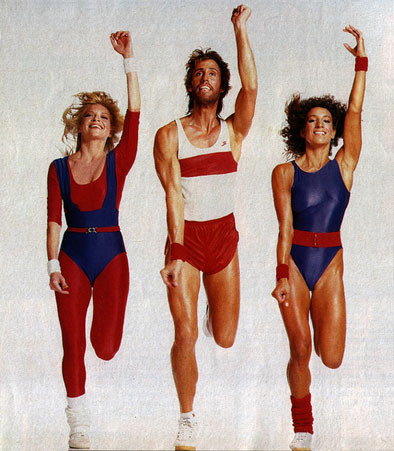 I think the movie Perfect... uh... perfectly captures the 80s fitness craze. I'm way more active now as compared to my 80s teenage years. I love working out... I don't see much in the way of a physical change, but I do feel good. 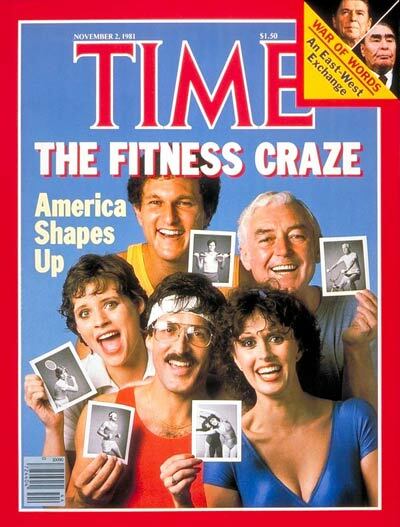 Darrin: I absolutely agree that the country needs another fitness craze. Marlene: I feel your pain. If I don't work out for a week or so, then doing the workout feels tougher. The good news is, once you get back into it and keep it regular it gets easier and easier! Amanda: I know! You're so good with the regular workouts from what I see on your Facebook status updates. It is scary to think that what was considered "fat" back in the day is now chubby or even normal by today's standards. I love the neon workout colors as well. The hair...not so much! Another thing to remember about the 80s fitness craze... for many adolescent boys of the day, this was their first wading into the shallow end of Lake Gawking-At-Girls. We couldn't get our hands on those mysterious grown-up magazines just yet, but until that glorious day, we could safely ogle the leotarded ladies of the fitness craze without raising a Mom's eyebrow. I just mentioned to you on Twitter that The 20 Minute workout was my exercise of choice back in the day. It was fun and a good workout. The guys of course watched mainly to ogle the ladies. Out of all of the instructors, Bess Motta was a indeed a great motivator. That hair! Most look like an encounter with a light socket.